A 36-year-old man is due to appear in court today (Thursday, 11 April) after he was last night charged with two burglaries. 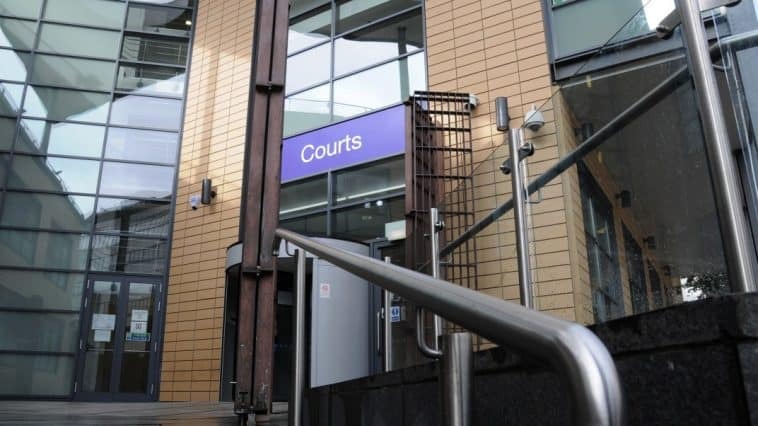 Brett Sullivan, of St Barnabas Close, Knowle, will appear at Bristol Magistrates’ Court charged in connection with burglaries committed last month. The first took place at house on Wells Road in the Whitchurch area of the city on 14 March in which items including electronic goods and jewellery were stolen. A property on Kingsley Road, Clifton was then broken into on 22 March. In this case, the offender stole high value jewellery.